Welcome to the half-way mark of the Bullet Journal series! So far I’ve gone through the basics: what a Bullet Journal is, how you can benefit from Bullet Journaling, easy ways to begin, and how to find your groove. I’ve had a lot of great feedback, quite a few questions, and some great conversations. But what I’ve found is that many people are hesitant to try something new- even when their current planner system isn’t exactly what they need. 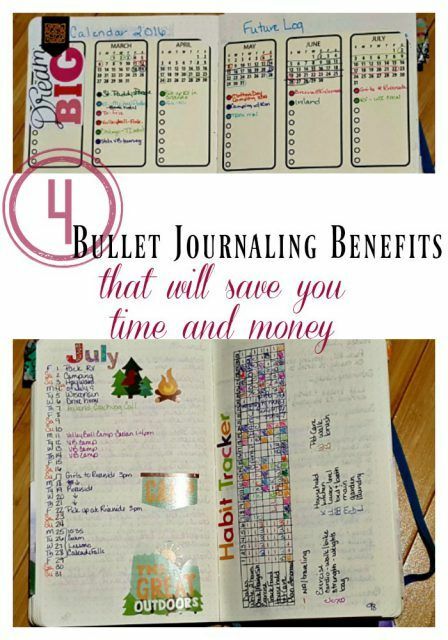 So today’s topic will address Bullet Journaling benefits- with examples of how it can help you save both time and money! 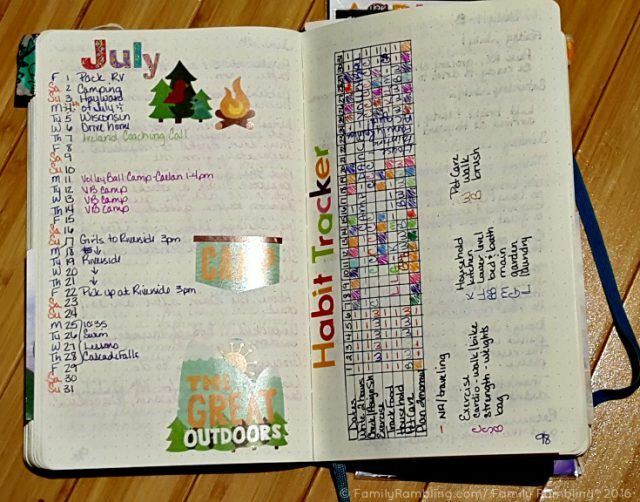 Bullet journaling is a great way to track what you’re doing throughout the day. It’s also a wonderful record keeper, habit tracker, and memory scrapbook. If you’re considering giving bullet journaling a try, I hope these big benefits will push you past your hesitation! You don’t need to go out and buy a big planning system or download a fancy app to your smartphone. Instead, all it takes is a notebook and a pen or pencil. Chances are you have an old notebook lying around. Grab it and give it a try. Setting up a basic bullet journal is simple. The entire process can be explained in a few minutes (see article 1). Set up your key, index and monthly spread and you’re good to go. 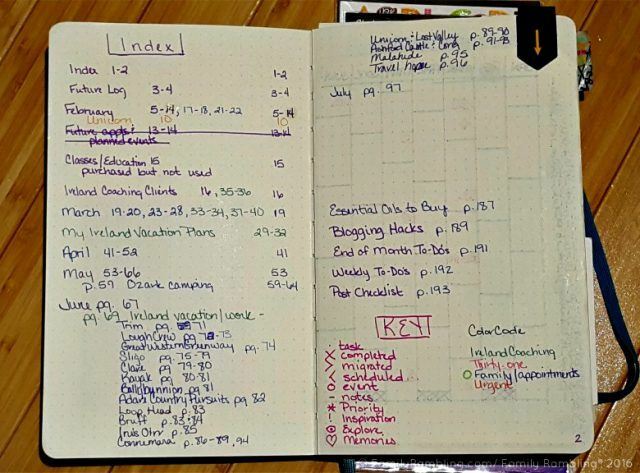 Everything in your Bullet Journal is easy to find with the index. 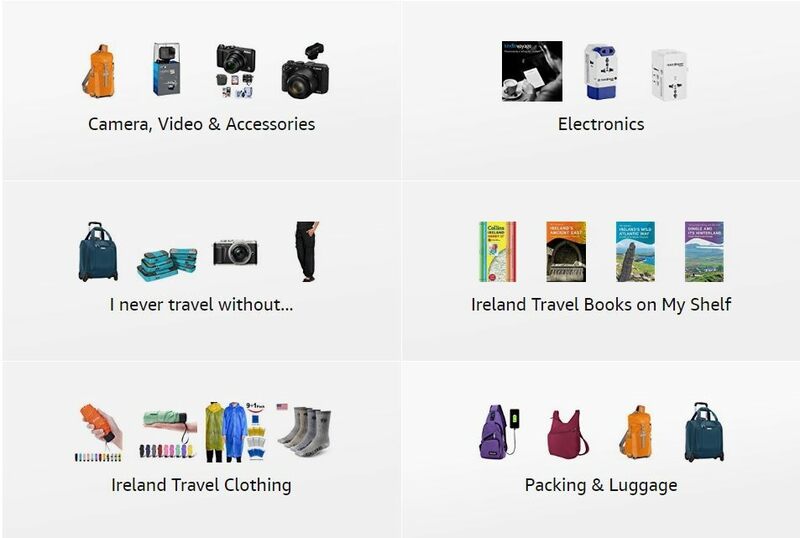 Because it is such a simple system, it’s easy to customize it for your needs. If you need ideas, head on over to YouTube or search bullet journal on Pinterest. 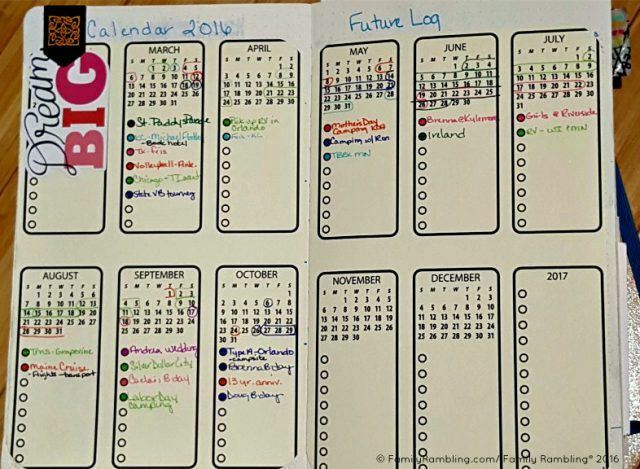 You’ll get plenty of ideas to help you customize your bullet journal for your needs. Because it’s an analog system (just pen and paper), your bullet journal will work anytime anywhere, no power or Wi-Fi required. BIG Benefit: Saves you money- customized planners are expensive! 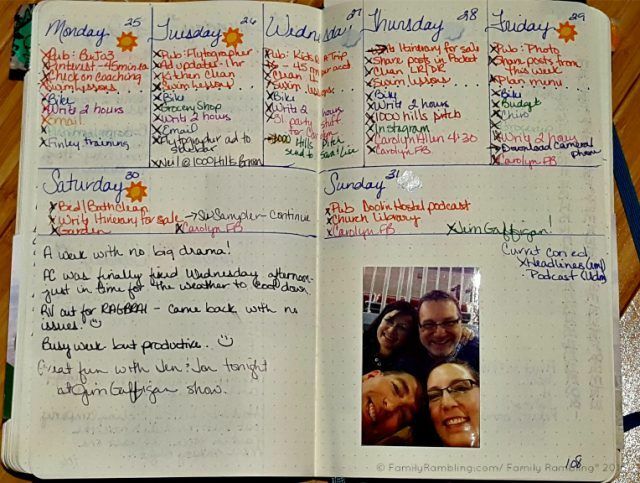 Once you get in the habit of recording and checking off anything important, your bullet journal will help you stay organized in all areas of your life. Keep track of work tasks, dentist appointments, and your grocery list in one convenient place. The key and index make it easy to keep track of everything. Since it’s nothing more than a notebook and pen, you can carry it around with you everywhere. Throw it in your purse, keep it next to you on your desk, and review your day before you head to bed at night. Once you get in the habit of using your journal throughout the day, it will become second nature to carry it around with you, the way you keep your phone on you. BIG Benefit: Saves you time! How much time do you spend shuffling through an app to create an appointment? Open notebook, write it down. Done. By far the biggest benefit to using a bullet journal is that it frees up a lot of brain space. Most of us don’t realize how many appointments, tasks, and random pieces of information we keep track of, rolling through our brains in an endless loop. Writing them down allows you to use those brain cells for more creative and productive endeavors. By doing an evening ‘brain dump’ I even find that I sleep better because I’m no longer worried about forgetting an important task or appointment the next day. Events for my month and my habit tracker to keep myself accountable. BIG Benefit: Saves you time! Or, more to the point, adds time to those important hours of sleep we all need. Also, writing things down can actually help you remember more! This may not appeal to everyone but my favorite use of the Bullet Journal is as a memory keeper. 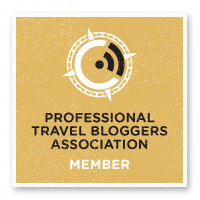 Small happenings, big events, travel. I love that I can just write in this journal ‘in real time’, fitting the thought into the day/ month it happened. I love how every bit of my life is together, in one place. BIG Benefit: Saves Money – one journal costs less than two! Also, if you keep your Bullet Journal with you you are more likely to write in it when the urge strikes. Who else has the great goal to write, just a little bit, each night before bed, about their day? And how often does it happen? I find that I write more day-to-day since my Bullet Journal is always nearby. The Bullet Journal tools I use & recommend! So, what do you think? Are any of these benefits ‘enough’ to push you past your hesitation? I love this series! I’m still trying to re-train my brain to make this work, but I am enjoying reading all of these posts! I think you need to make this into an e-book, for sure. Baby steps Jenni! It’s quite intutitve when you stop thinking there is a way you ‘must’ do it!